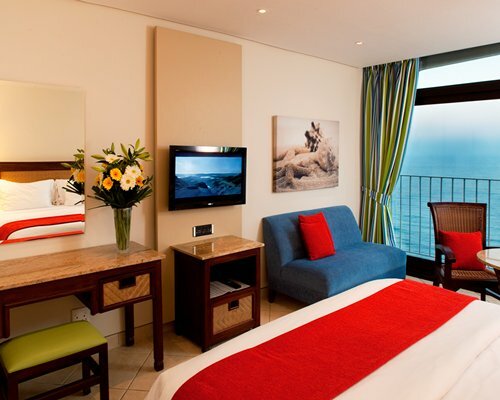 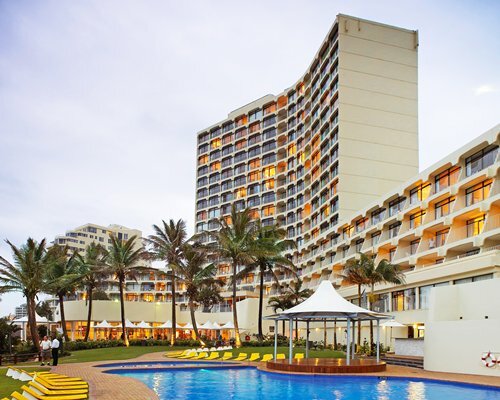 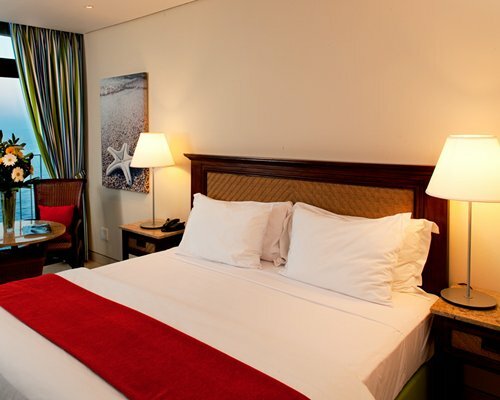 Few locations around the country offer the exciting variety of fun and entertainment you'll find at this beachfront resort at Umhlanga Rocks, for many years a popular hotel. 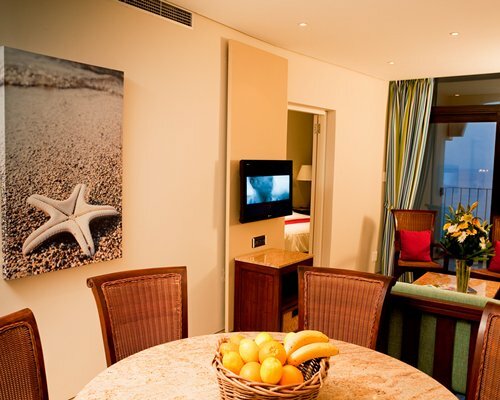 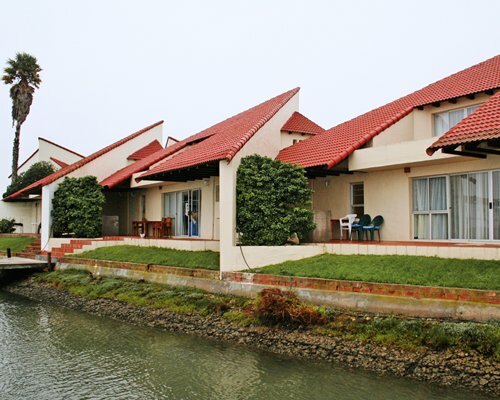 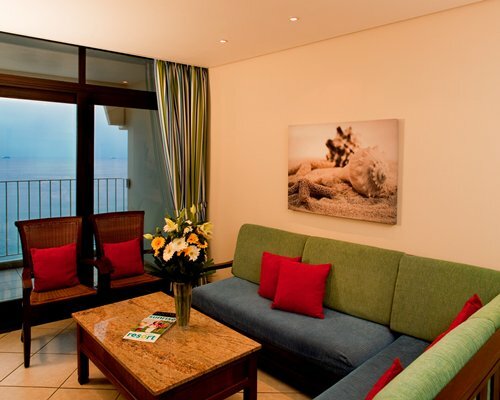 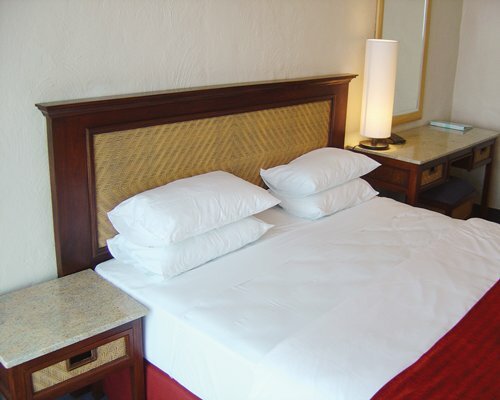 The well-furnished and -serviced apartments overlook one of the most attractive beaches along the Indian Ocean. 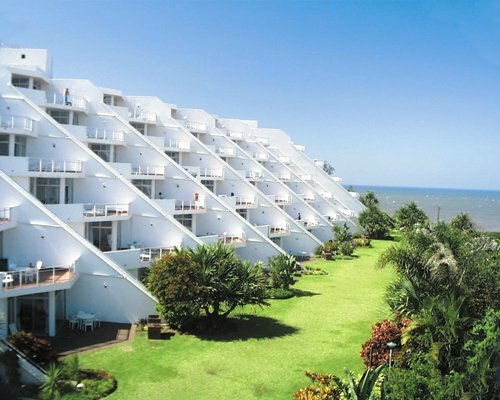 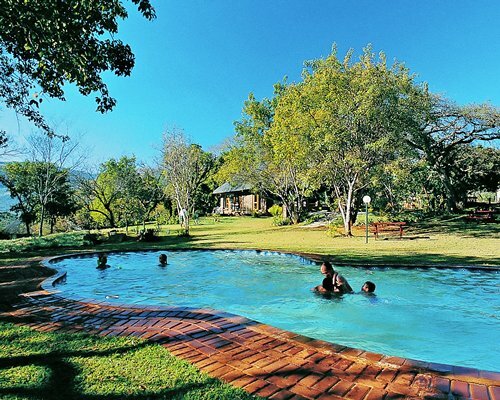 There are restaurants, bars, a bowling alley, a creche, two pools, a whirlpool spa and live shows at this resort. 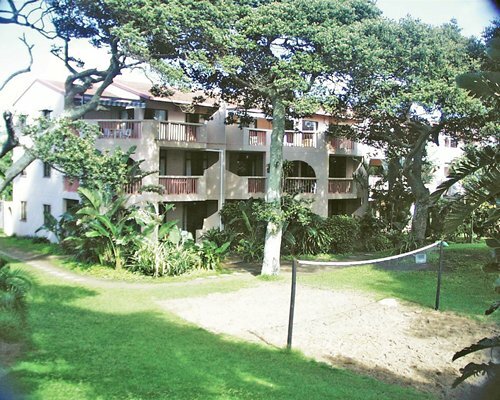 In the vicinity you can play golf, tennis, or visit a health clinic nearby. 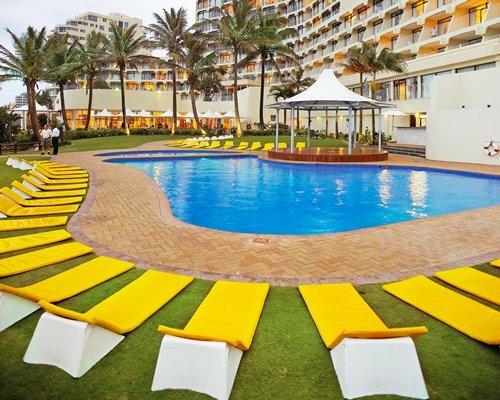 Fish, swim, play watersports or simply relax in the sun on the wide white beaches of Umhlanga Rocks. 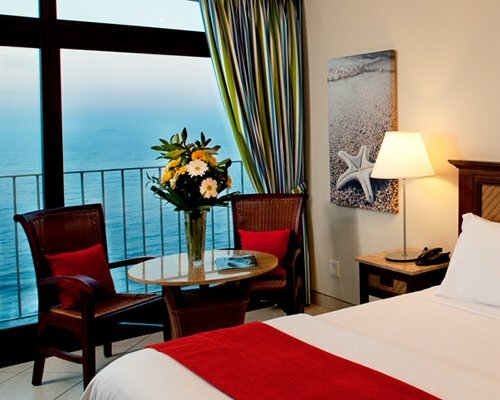 Take the N2 north from Durban past La Lucia to the Umhlanga turn off. 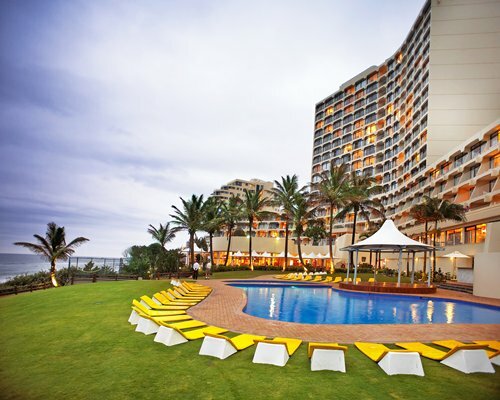 At the bridge turn right then left into Lagoon Drive. 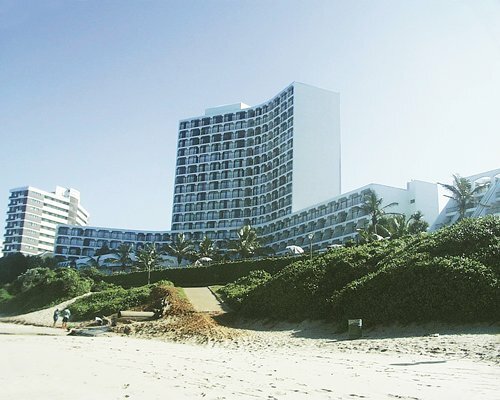 The resort is on the right.